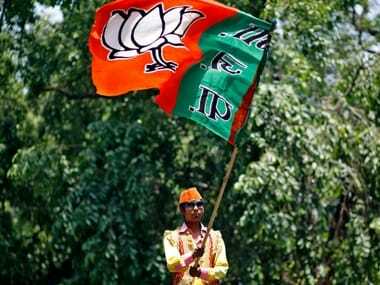 Several Opposition parties emerged victorious in the Lok Sabha and Assembly bypolls, limiting BJP party and its allies to just three seats, and snatching the high-profile Kairana seat in Uttar Pradesh. 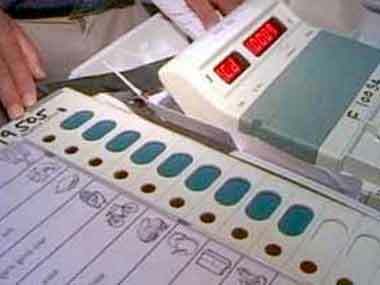 The Election Commission on Thursday initiated a probe into the large-scale failure of paper trail machines during the 28 May bypoll to Lok Sabha and Assembly seats. 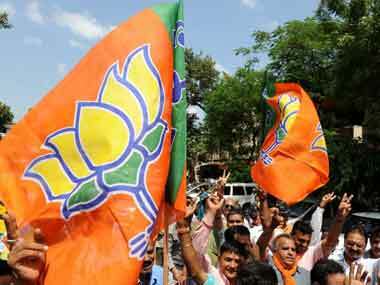 From Gorakhpur and Phulpur in the east to Kairana in the west, the ruling BJP has let another Lok Sabha seat in Uttar Pradesh slip away to the Opposition in a bypoll, the result of which was declared on Thursday. 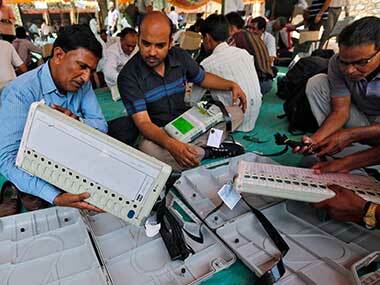 The Samajwadi Party has won the Noorpur Assembly seat by 6,678 votes. 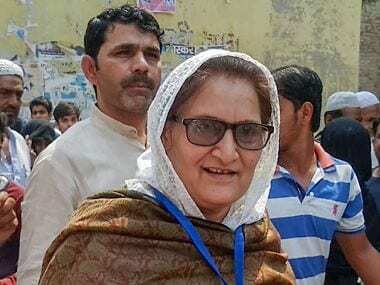 Meanwhile, RLD's Tabassum Hasan is leading with 3,60,821 votes in Kairana. 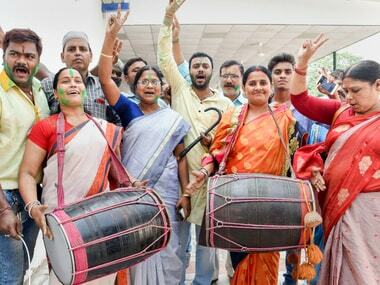 The results of the Phulpur and Gorakhpur bypolls in Uttar Pradesh will be announced on Wednesday and the results can be significant in light of the 2019 general elections.